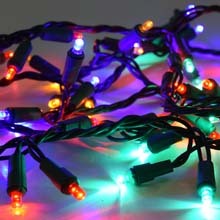 Add these traditional, multi color holiday Christmas mini string lights to your home for a unique, colorful lighting decoration. 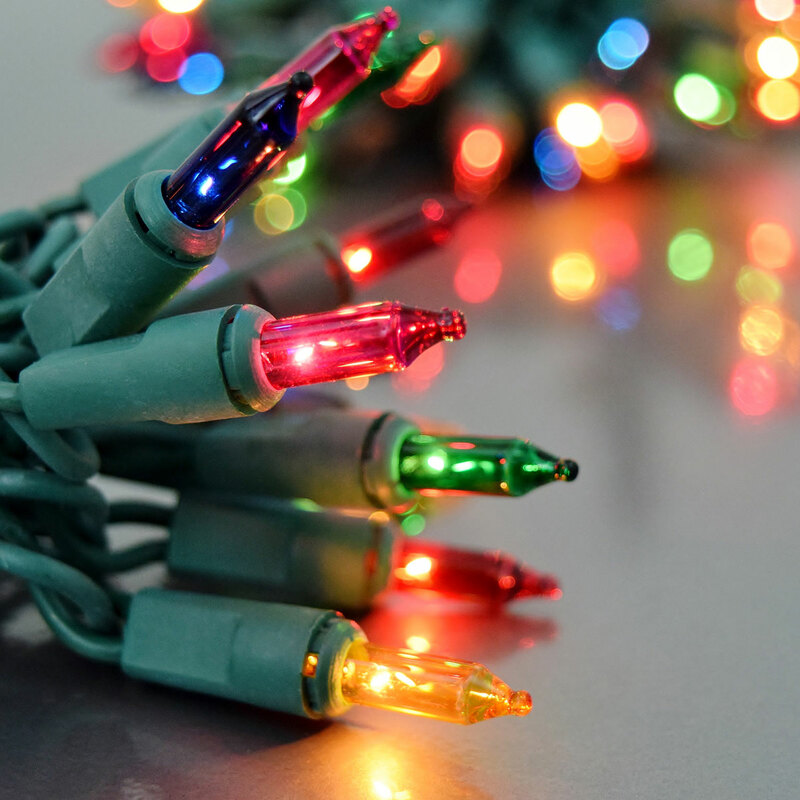 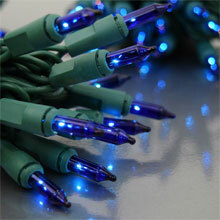 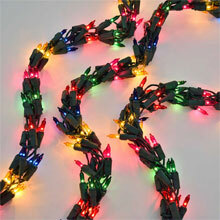 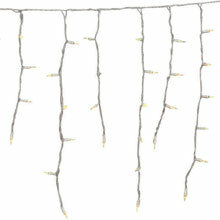 150-light count multi-color miniature lights on a heavy-duty 20 gauge green wire. 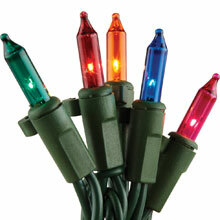 If one bulb on the strand burns out, the remaining bulbs stay lit. 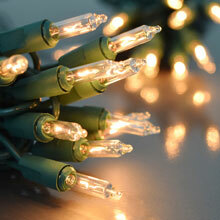 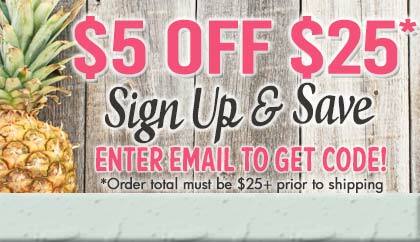 Great for any indoor light decorating. 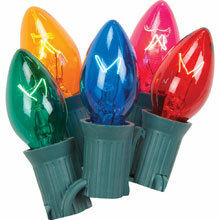 Hang these multi color mini lights around your Christmas tree, around your staircase railing, on your mantle, or with your other Christmas decorations for a beautiful lighting display.